Nine sleeping bags. Months of testing. Countless nights sleeping outside. 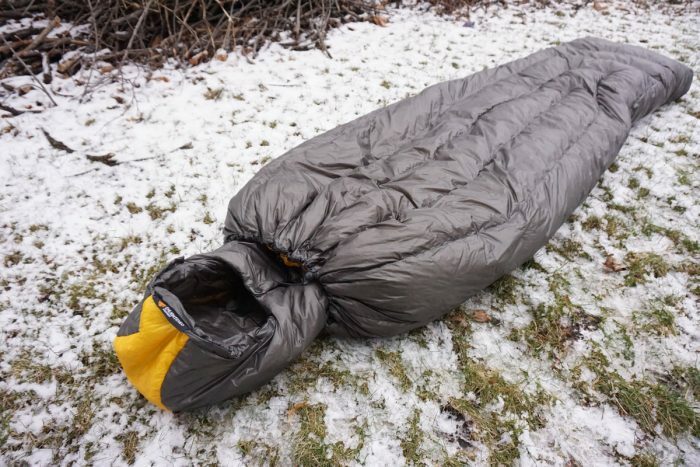 This review showcases the best men’s (or unisex) short sleeping bags out there. For a thorough test, we doused the bags with water, subjected them to temperature tests, and snuggled up in tents and hammocks under the stars. The backstory. I’m 5’4″. My first time camping was a cold, 10-degree March night in the north woods of Minnesota’s Boundary Waters Canoe Area Wilderness. I was using a friend’s sleeping bag that was simply too big for me. I layered all my clothes and packed the bag with gear to fill dead space, but it didn’t work — I was freezing. When I returned home, I immediately bought a sleeping bag that fit; a short bag with an all-around temperature rating. 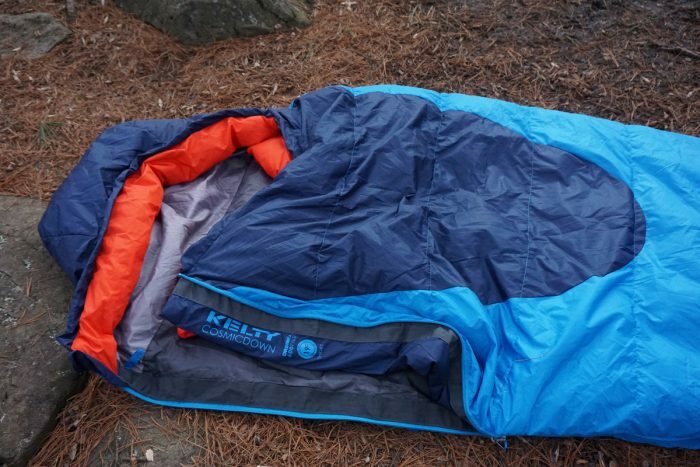 Why Buy A Short Men’s Sleeping Bag? Price: Short bags are almost always less expensive than regular or long bags because they use fewer materials. 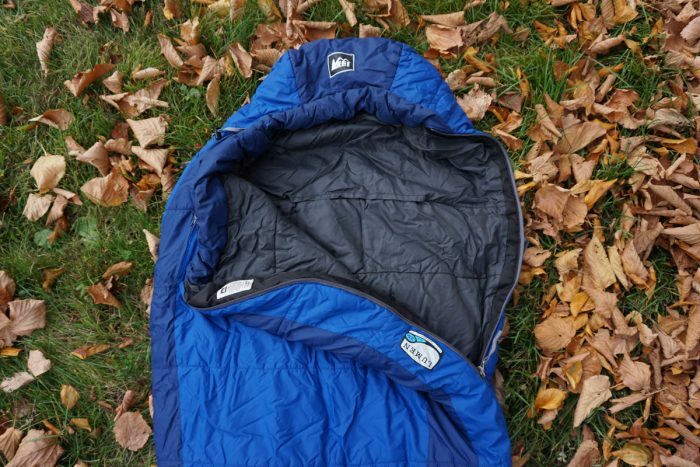 Warmth: If your sleeping bag is too big, it’ll have “dead space,” large pockets of air surrounding your body. You waste energy (calories) heating that dead space to keep you warm. A bag that’s too big is simply inefficient. Weight & Packability: Because they contain fewer materials, short bags weigh less and pack down smaller — a major bonus for anyone carrying it several miles. What if you’re not that short? 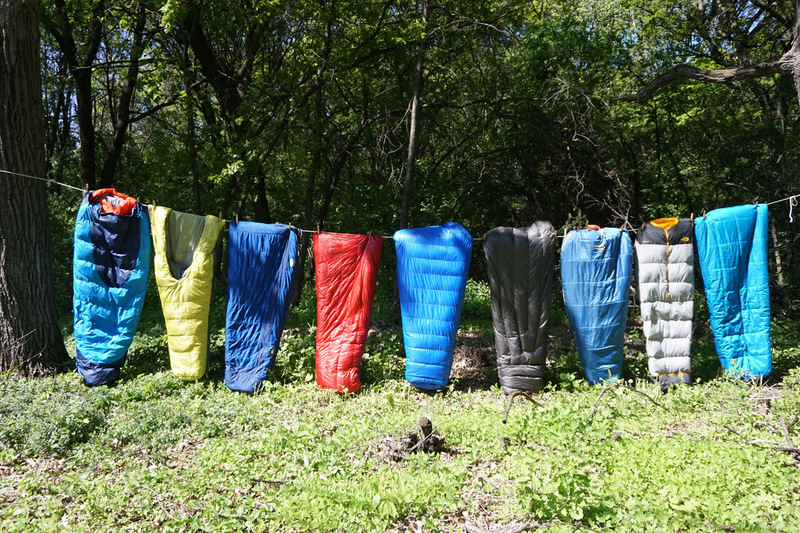 Nearly all of the sleeping bags tested have a regular version as well. If you’re over 5’6″ (or 5’8″ in some cases) opt for the regular-size bag. 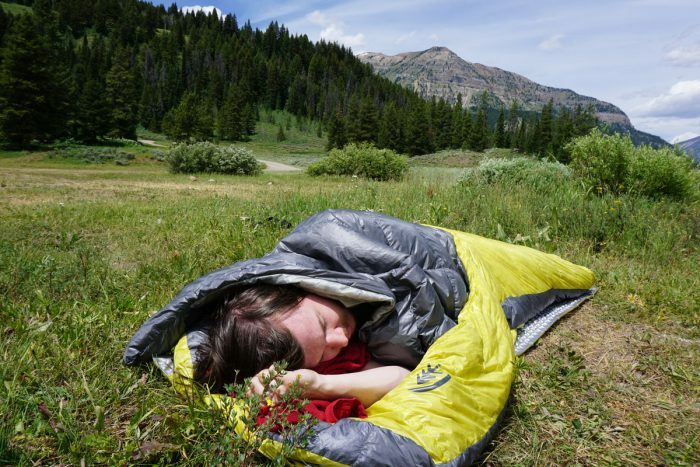 The award-winning backcountry bed finally has a short version. This lightweight, summer bag ditched the zippers and integrated a blanket into the bag to provide a bed-like feel. It’s comfy, versatile, and light. Read the full review here. At 18 oz. 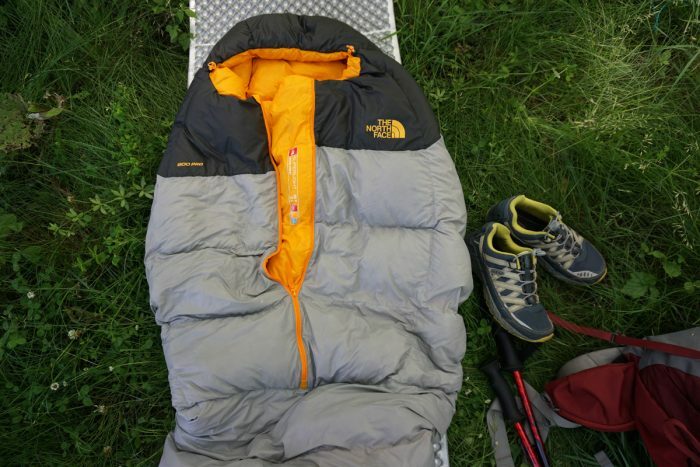 this is the lightest true sleeping bag I tested. It works best for 3-season backpacking. I fell in love with the half zipper and plush fabric. Read the full review here. A quilt built exactly to your liking — for a reasonable price. Weighing just 14 oz., it’s the lightest all-around option tested. Amazing attention to detail makes this quilt a great choice in a variety of temps. Read the full review here. 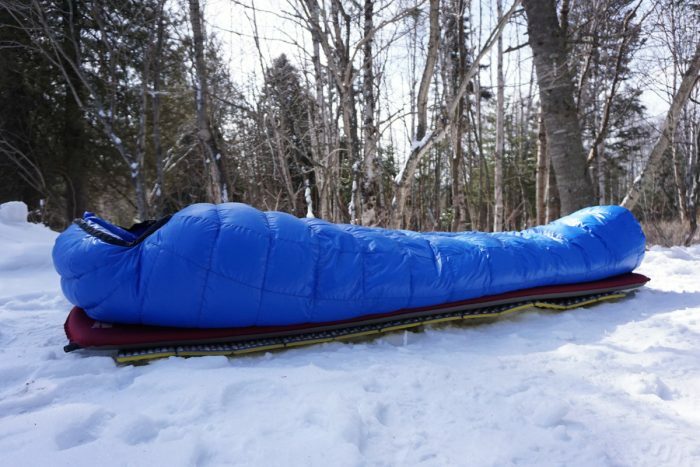 Solid sleeping bags don’t need to be expensive. At $80 this bag kept me warm and happy through the night, and you won’t think twice about lending it to a friend. This one’s perfect for car camping. Read the full review here. 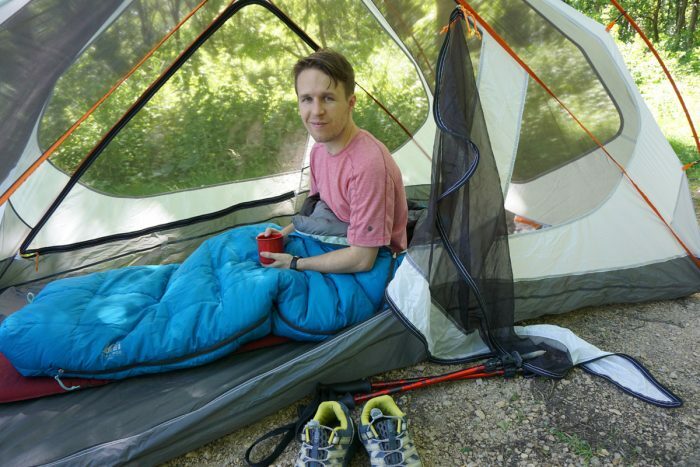 The Lumen was my first short sleeping bag and it has been a trusty companion. It’s not ideal for long backpacking or very cold camping trips, but held up well for years and is a great starter bag. Read the full review here. 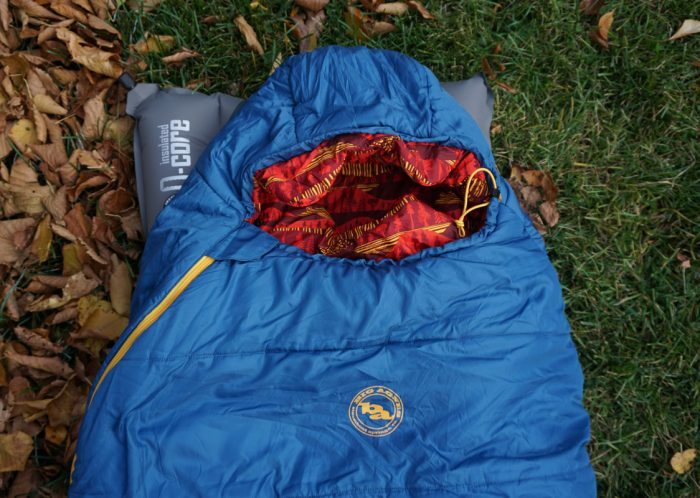 Plain and simple, the Cosmic 20 is a good, all-around sleeping bag that packs down small. If 20 degrees is the lowest temperature you plan to camp, it will serve you well. Read the full review here. Want to save weight? Just remove the top quarter of the bag and wear a puffy instead. The Elephant Foot has the most unique design of the group, but it gets the job done. Read the full review here. The Haybro is built for teens but can accommodate shorter adults. 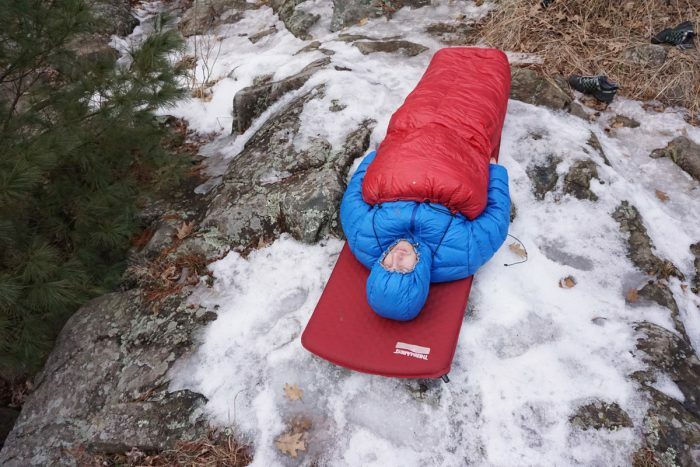 A 15-degree rating gives an extra measure of warmth for 3-season campers on a budget. Read the full review here. Looking for true winter camping? The Antelope is a beast! I was amazed at its loft and warmth. It only weighs 2 lbs. 5 oz., which is incredible for its size and temp rating. Read the full review here. A note about testing: I tested each bag in a way that a typical person would use it. I slept on a 1.5-inch insulated Therm-a-Rest Prolite Pad and wore lightweight, wool long underwear top and bottom. When it was particularly cold I wore heavier-weight long underwear and wore a beanie or Buff. Camping on snow I used a closed-cell foam pad underneath the Prolite. Note: I am a cold sleeper and rarely stay warm at the comfort rating of my sleeping bags. Usually, I bring bag that’s rated 5-10 degrees lower than the temp to stay warm.